Welcome to Magen Avot - a new Shul and a new community supported by Chief Rabbi Ephraim Mirvis and the United Synagogue (US). We are located in the Nancy Reuben Primary School Hall (48 Finchley Lane, London NW4 1DJ). Magen Avot provides Friday night, Shabbat morning (including a weekly hot Kiddush), Shabbat Mincha and Motzei Shabbat, and Sunday services for adults and children. This will be extended to include the full complement of weekday services once we are in our permanent home. 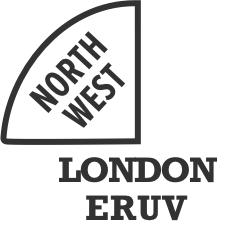 Magen Avot is committed to providing a full range of programmes and events for all its members.